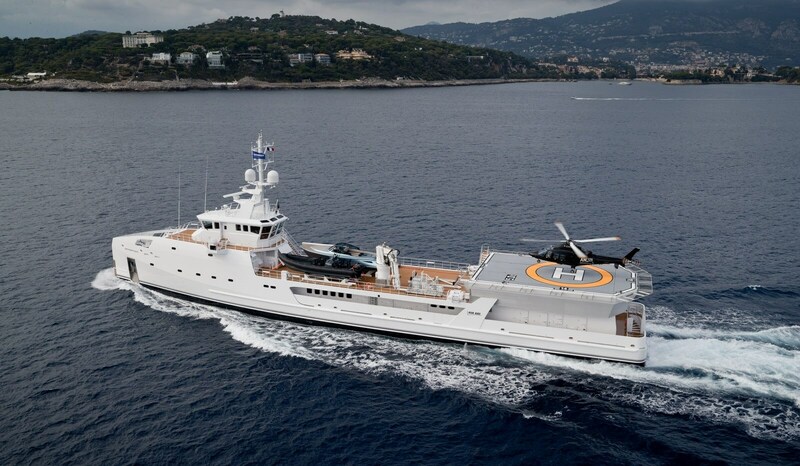 Dutch shipbuilder DAMEN is delighted to announce the sale of 70-metre GAME CHANGER (227 ft) from the Yacht Support range. 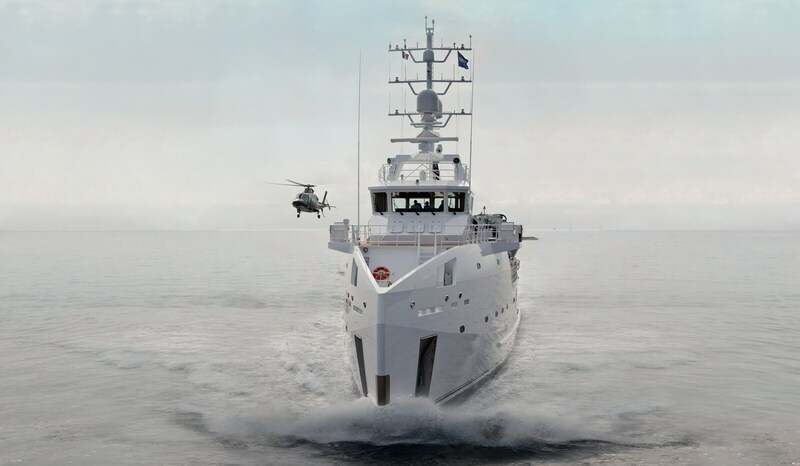 GAME CHANGER is DAMEN’s fourth Yacht Support vessel sold in the 70-metre segment, proving the ongoing demand for large yachting solutions for worldwide adventures, helicopter and dive operations. 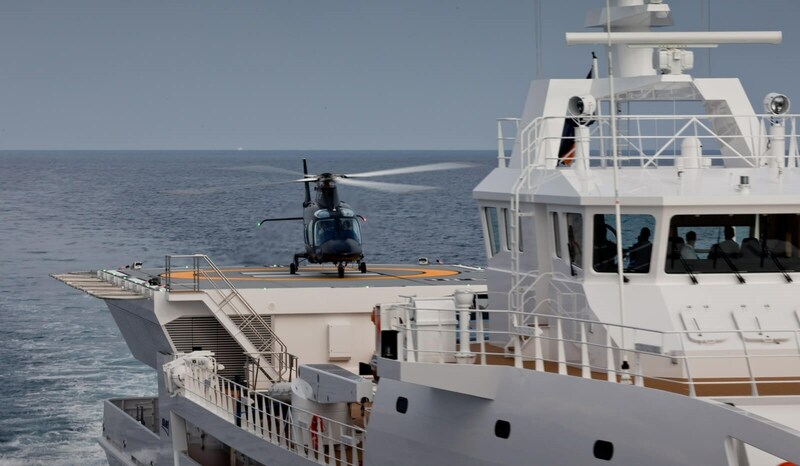 DAMEN has a total of 12 DAMEN Yacht Support vessels delivered or in build. 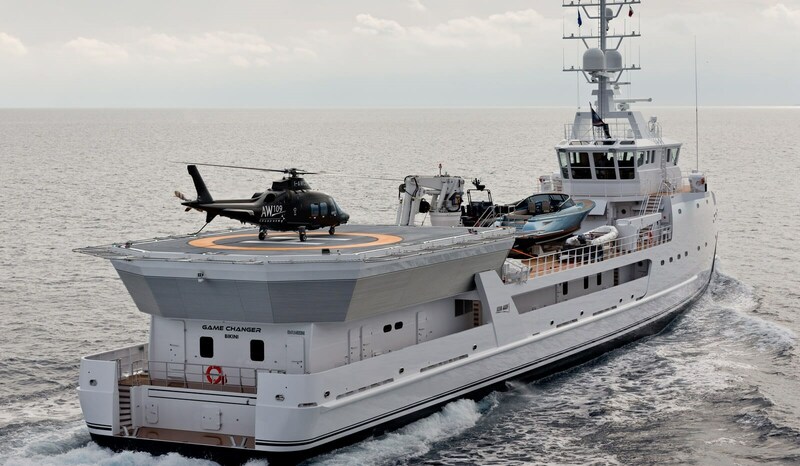 The next available Yacht Support vessel is a 55-metre YS 5009 Adventure, which will be delivered before the summer this year. 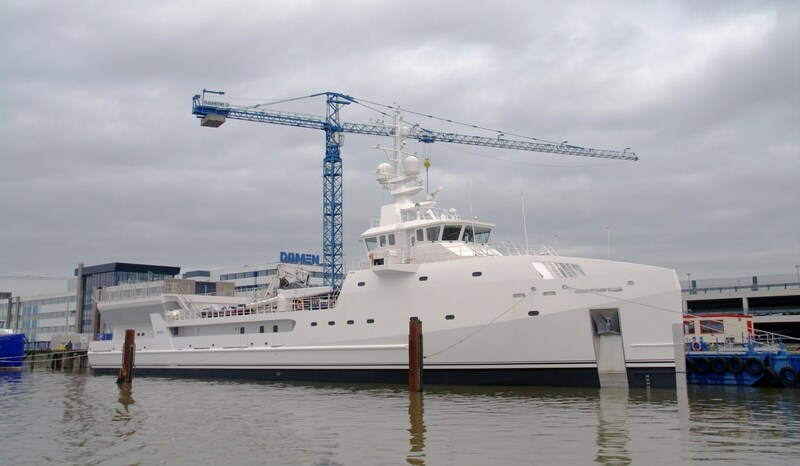 Last week, following a short docking stopover at Damen Shiprepair Rotterdam, GAME CHANGER headed up river to the Damen Shipyards Gorinchem yard for modifications.